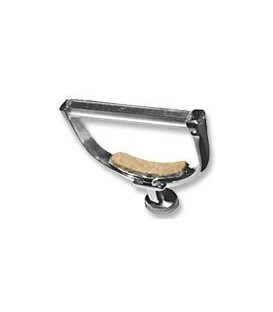 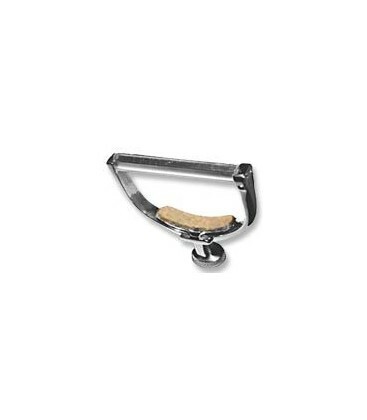 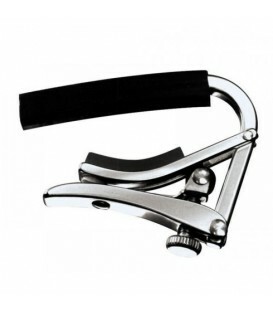 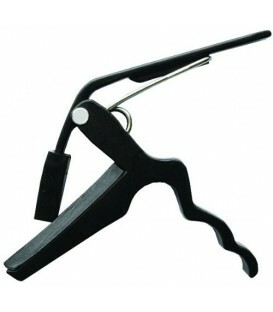 Stokes Banjo Capo - The Best You Can Buy! 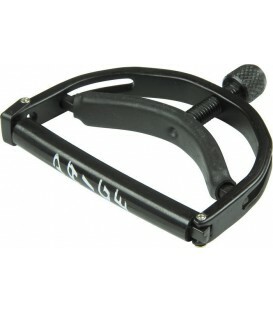 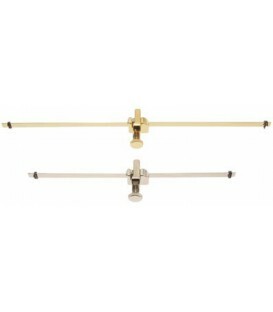 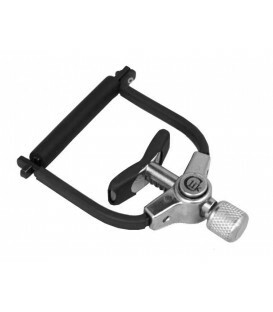 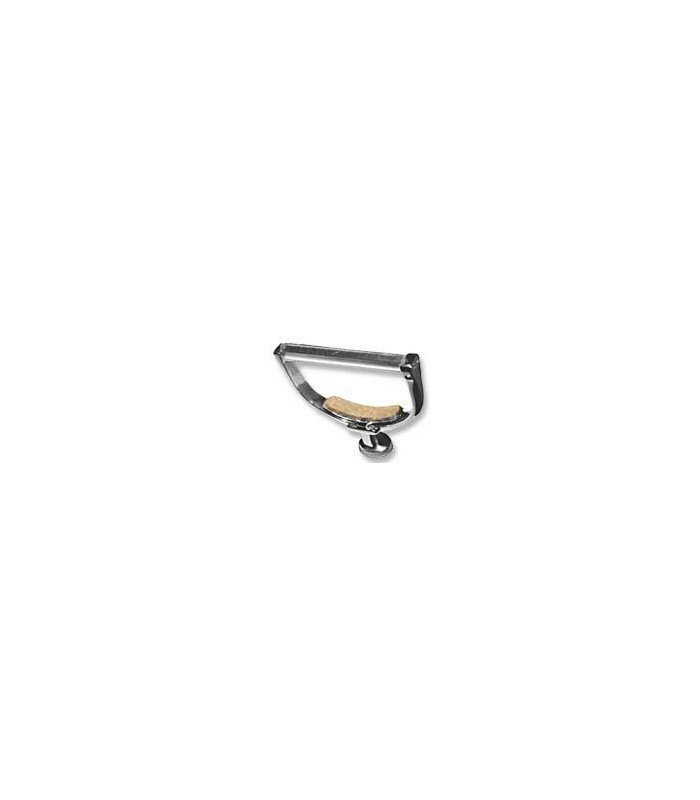 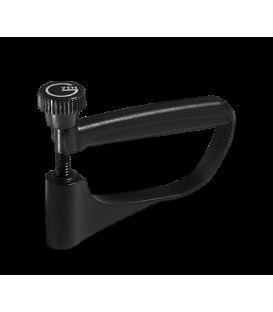 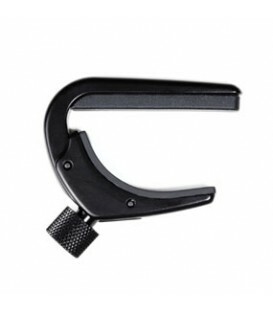 The Stokes Banjo Capo is the best banjo capo you can buy. 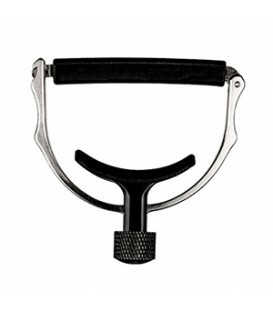 This Stokes Banjo capo comes in a wider "C" size for capoing to the 5th fret for the key of C.
Stokes Banjo Capo The best banjo capo of it's kind on the market. 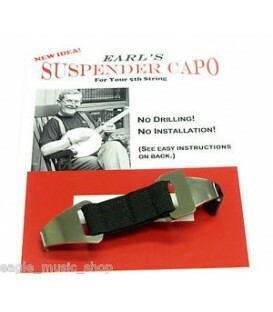 Hand designed and crafted by banjo innovator, Bill Stokes. 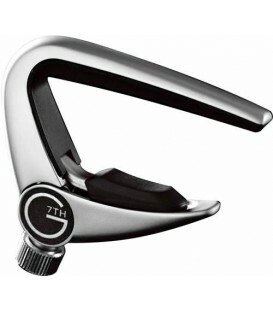 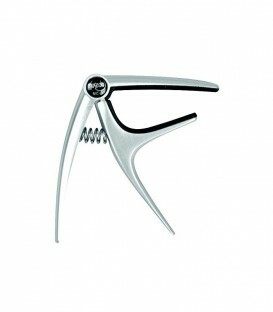 I recommend these over any capo like it out there. 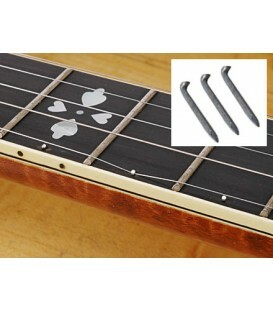 This is the type I use, because you can adjust the pressure on the strings the easiest. 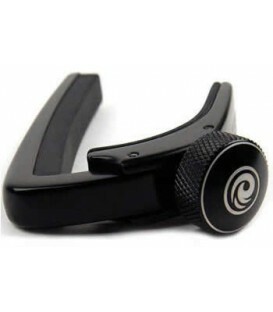 These are extremely well made, will last forever.